good morning everyone. 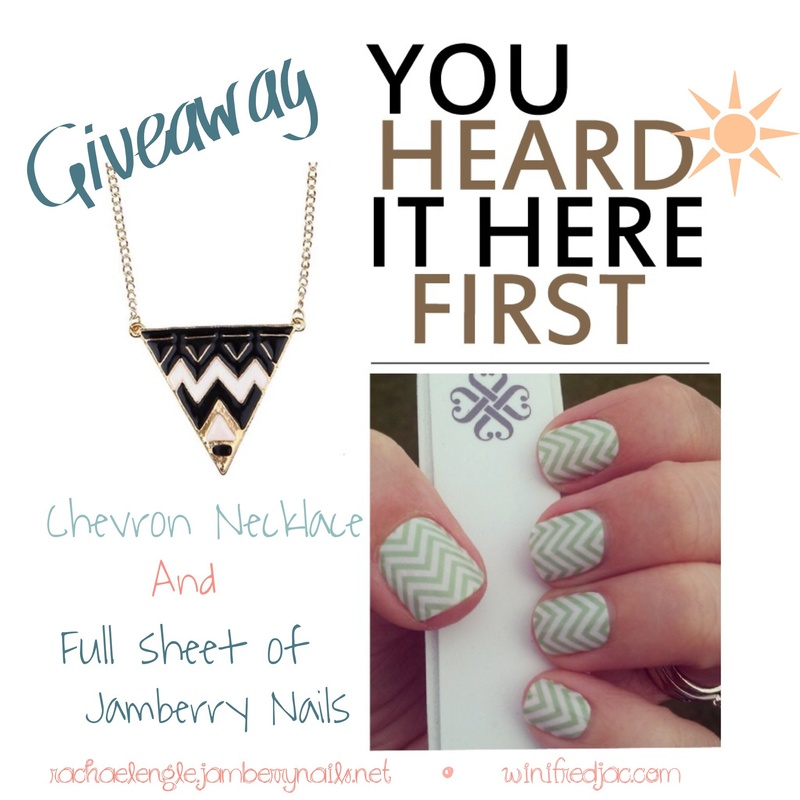 im so excited to be doing my first giveaway with jamberry nails. you can enter to win on instagram; ( alexandrialuvsbunny) all the rules are on there. through this, i met a really nice woman and was given a great opportunity to get more blog views and followers on insta… and i get to get jamberry nails name out there. those reasons are just a few perks of becoming a blogger. good luck!